Below are 3 of our top recommended Sharp Aquos LCD Televisions and prices for comparison shopping. 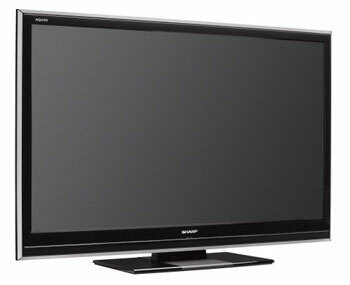 If you would like to shop for more Sharp Aquos TV's click here. The Sharp LC-46D65U is a new for fall 2008 model with a new design, some energy saving features and most importantly enhanced viewing angles. The LCD also has an increased brightness to 500cd/m. To keep this LCD in a reasonable price point it keeps the 60Hz speed processing of its predecessor. The step up LC-46D85U will increasese processing speed to 120Hz 10 bit. The Sharp LC-52D85U will incorporate all of the new features included in the LC-52D65U series such as the new design, enhanced viewing angles, and energy saving features. The main step up differences will be the 120Hz 10bit refresh rate processing to help eliminate motion blur in fast moving sequences. This should be a nice piece and good seller for 2008 fall and winter 2009 season. Sharp's flagship line for 2008 is the SE94U series. The "SE" stands for Special Edition and these lcd telvesions pack the features to back that up. 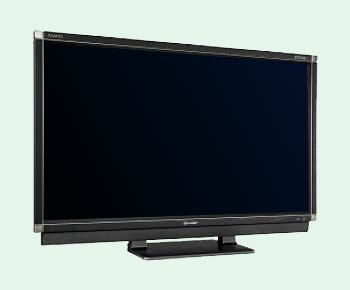 The LC-52SE94U has the 120Hz Advanced Super View Black TFT panel as the D85U but adds Sharp's 5 wavelength back light which further improves contrast and color reproduction. Aquos Link, HDMI 1.3, Detachable speakers and PC inputs round out the feature set of this high end line of Aquos Televisions. 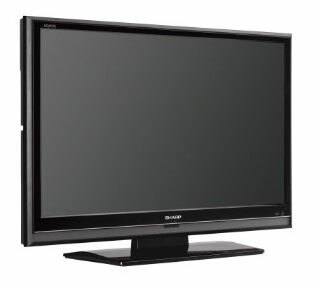 To shop for more Sharp Aquos LCD Televisions, please click here.